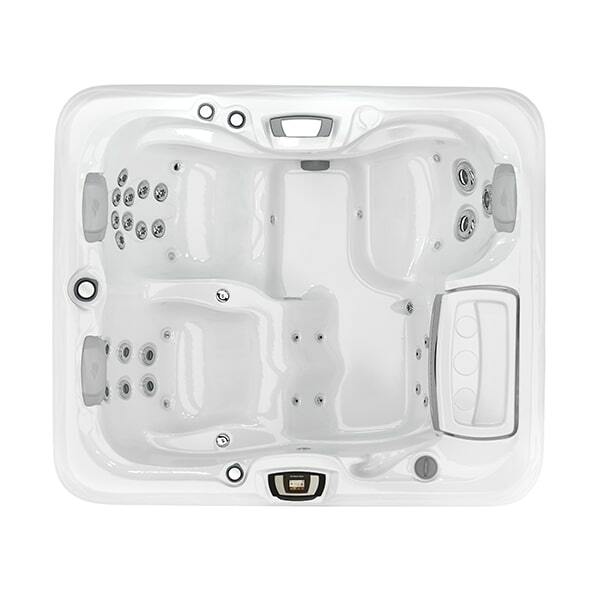 Sundance® Spas is constantly changing the world of hot tubs. 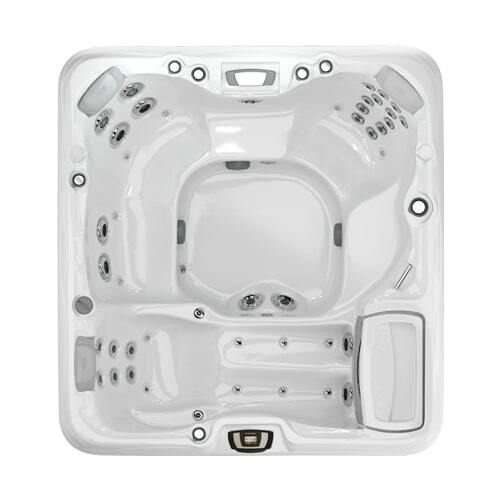 That’s why Pool Brite exclusively carries this prestigious brand. 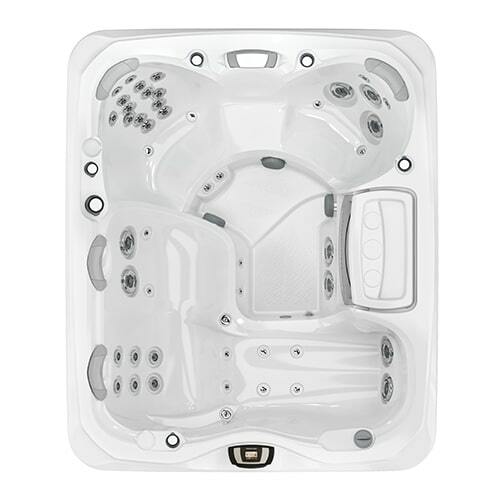 Their unbeatable design and contemporary style is known around the world. 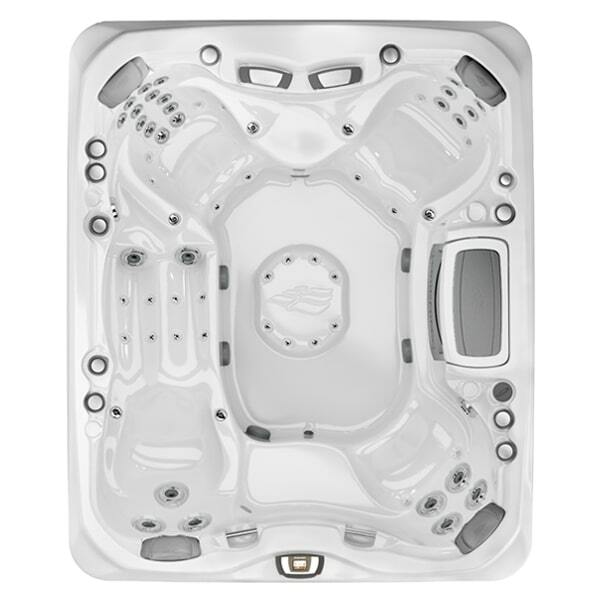 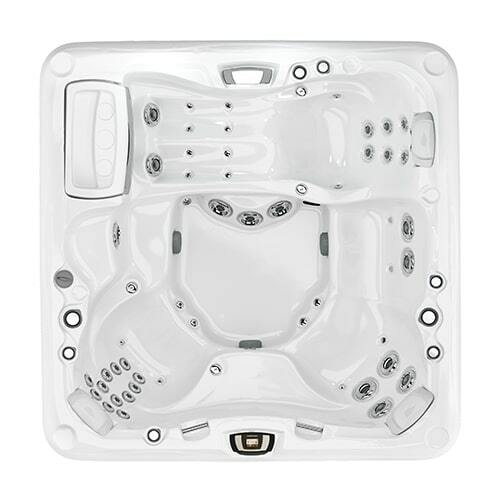 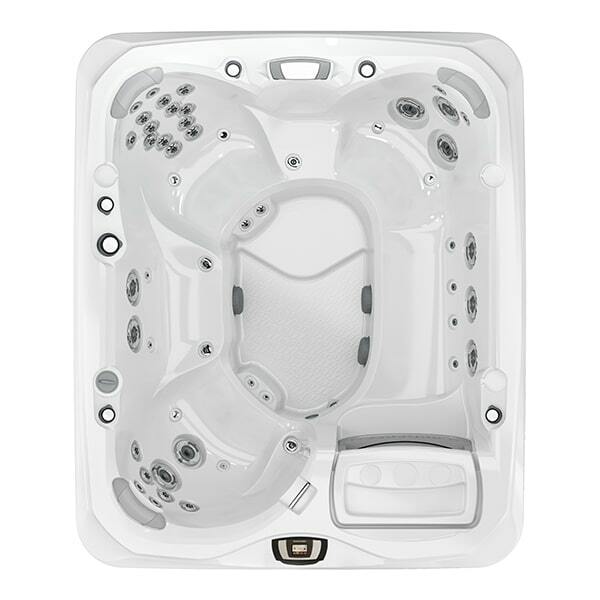 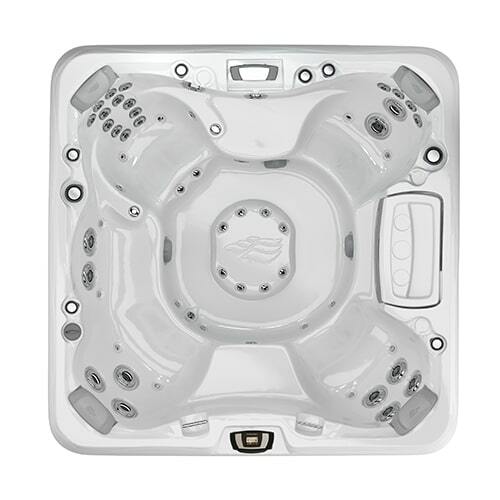 The 880™ Series is the perfect example of the superior quality of Sundance® Spas. 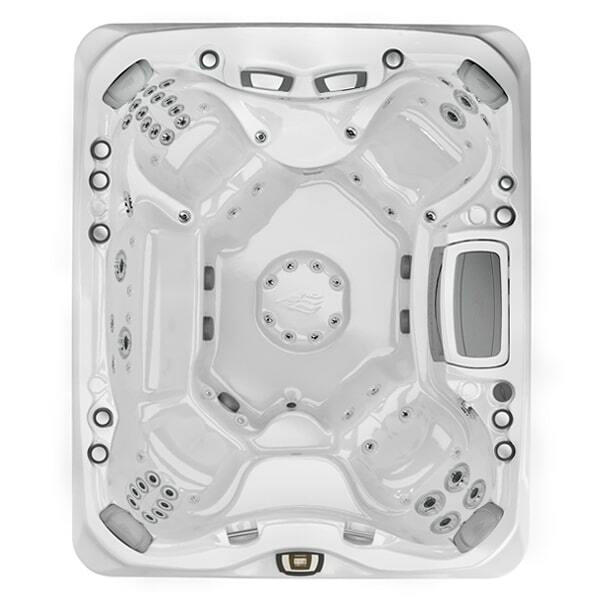 Learn more about this advanced lineup of hot tubs, all available at our Buffalo area dealership!